Mr Saigon's Banh Mi is a flavorful Vietnamese sandwich that would impress any guest or a co-worker. Below are our catering options. 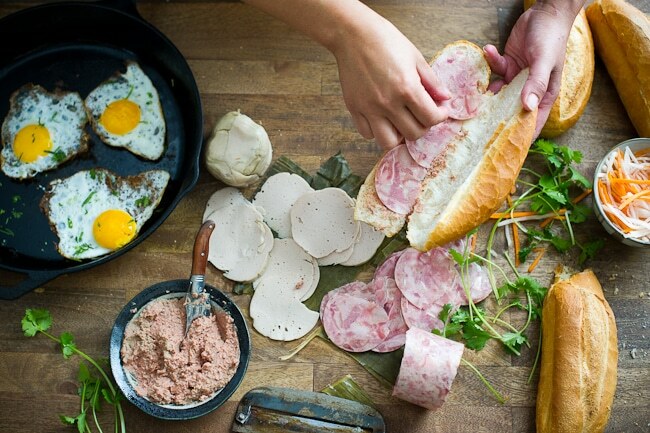 This is the perfect banh mi sandwich for catering event as the cold cut meats stays tasty throughout the day. This is a great option for vegetarian guest or a tofu lover. This Tofu Sandwich is seasoned with our in-house five spice flavored sauce. This classic is our most popular sandwich. 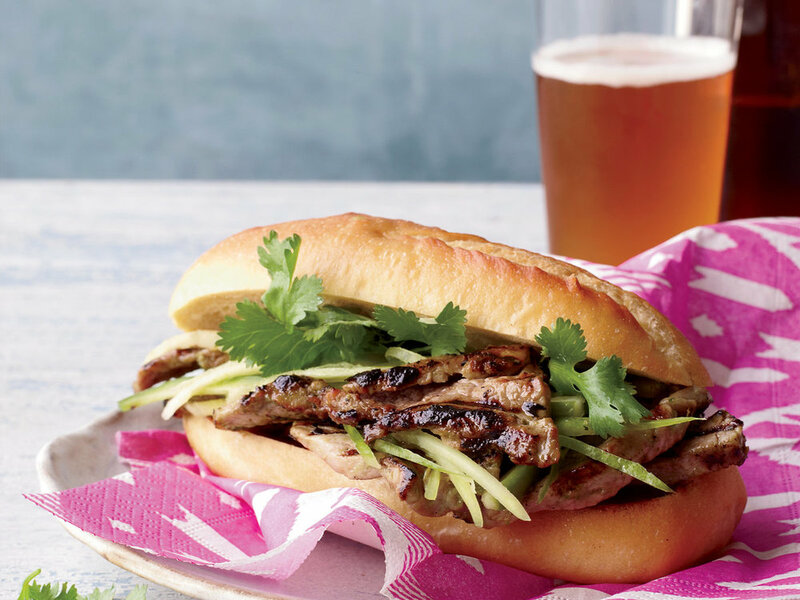 We recommend toasting this sandwich to reheat the grilled pork before consumption.